Work smarter, not harder when loading your stripper clipped ammo with the 5.56SC stripper clip speedloader from Viking Speedloaders! 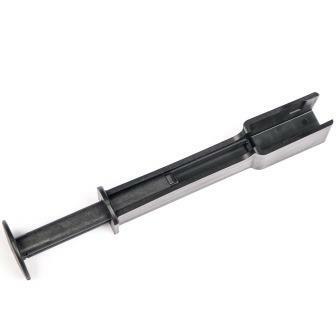 Using a stripper clip speedloader is the best way to load stripper clips into your AR-15 magazines. The 5.56SC is a faster, easier alternative to standard, stamped steel, mil-spec, stripper clip guides. 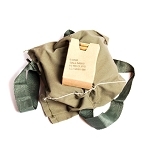 It is a natural accessory for stripper clip ammo shooters since it requires much less time and effort compared to standard stripper clip charging spoons, and can even be used without a hard surface. 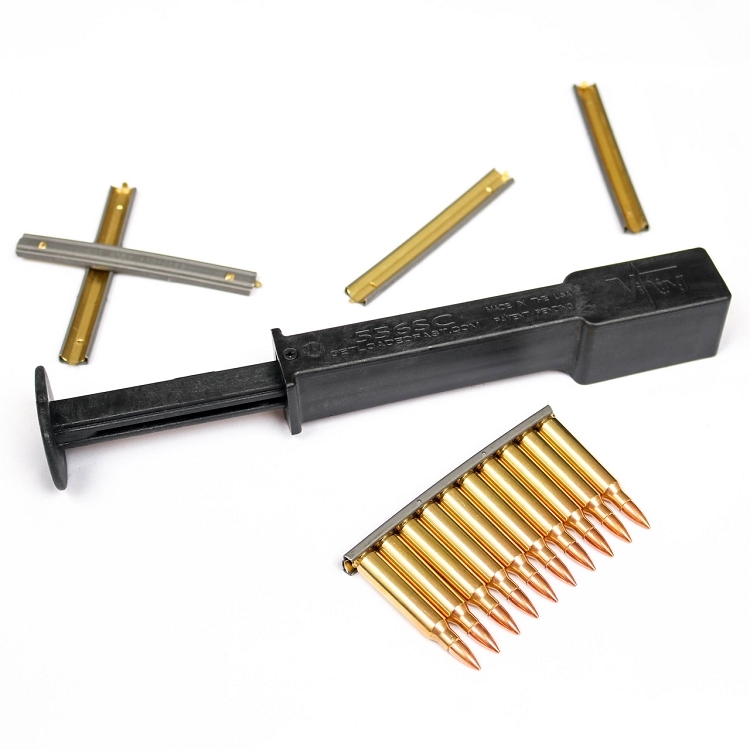 Double down on the time savings of stripper clipped ammo with the Viking 5.56SC Speedloader! 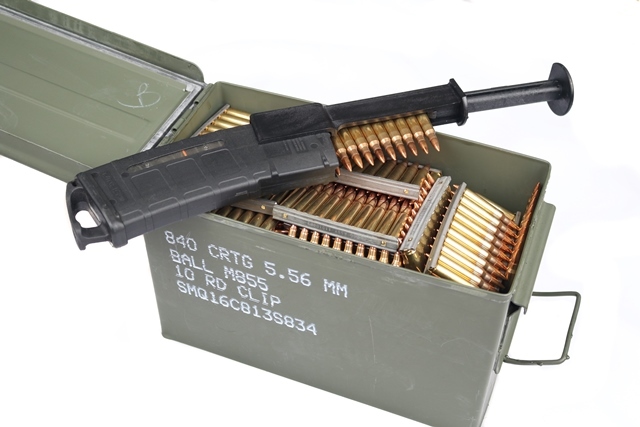 The inspiration for the 5.56SC was feedback from contacts within the special operations community that wanted a durable, easy to use stripper clip loader that would not fail in critical situations. The ideal speedloader had be durable and reliable across a full spectrum of temperatures and operational environments, as well as fast! Based on these requirements, the 5.56SC was constructed from a rigid, proprietary polymer with a simple design and minimal moving parts for unmatched durability in all environments. The 5.56SC has been tested in high temperature desert environments all the way down to -40 degree mountain conditions without fail. Spend your range days shooting, not jamming mags! 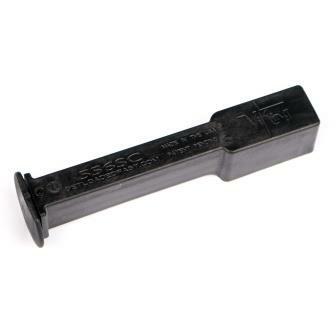 For lightning fast magazine reloads, pick up a Viking 556SC Stripperclip speedloader with your next order of clean, like-new stripper clips! Nice product. It takes a few tries to get used to, but after that , it is much easier and faster than using your hand. The guys I shot with liked it too and plan on getting one. I recommend it to anyone who uses stripper clips. Excellent loading tool. Saved me a ton of time loading my magazines and was easy to use. This Viking speedloader is awesome! It makes loading AR15 mags a pleasant experience, allowing for less time loading and more time shooting! This is the best stripper clip loader out there. Simple design and no extra parts to lose. So much easier to use than the stamped steel spoons. I like it. It took me a few tries to figure out that it needs to be slipped over, then slide down so as to lock into place. This is a good feature. Works every time. Works with metal mags and PMAGS. Stays in place while loading, loads each and every bullet on the stripper clip.